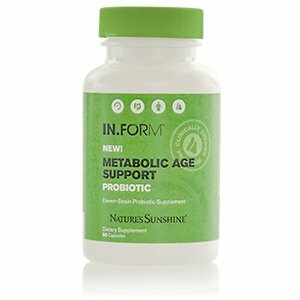 This product is identical to Probiotic Eleven, the top selling probiotic at Nature's Sunshine. Overwhelmed? 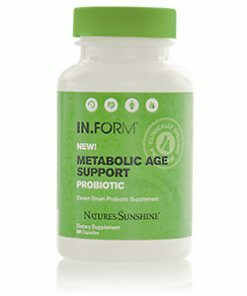 Compare all Nature's Sunshine probiotics with this handy chart.